Description: Join Geologist/Biologist/Explorer David Cook for an illustrated journey into the natural and cultural history of Indian Arm, the land of the serpent and the southernmost fjord of the west side of the North American mainland. 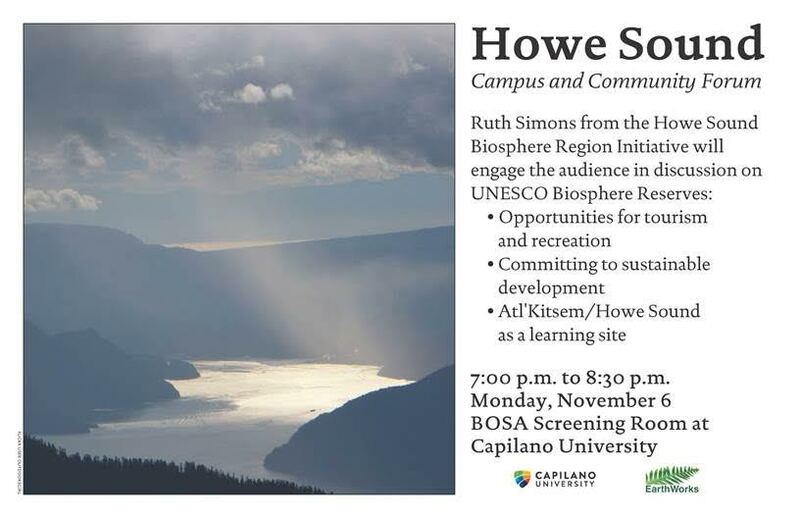 Hear about the area’s biology, geology, First Nations connections, cascading waterfalls flowing off glacier-carved hanging valleys, old-growth forests and the estuary of the Indian River, an important foraging area for indigenous people. Registration: Call 604-929-3727 (ext. 8166) or online at www.nvdpl.ca. Description: Join us for a slide presentation with biologist David Cook about the natural history and biology of bears. David will speak about the eight species of bears that presently inhabit the globe as well as two recently extinct species: the European and the Florida Cave Bears. The speaker is a Director of the North Shore Black Bear Society and has been studying the feeding habits of black bears on the North Shore since 2012. Venue: 7:30 pm. Unitarian Centre, 949 West 49th Avenue (at Oak Street), Vancouver. Membership in Nature Vancouver not required. The dates for guided tours of the Old Growth Conservancy for 2017 have been announced. There are 8 places available for each date. The tours take 2.5 to 3 hours. Much of the tour is off-trail and can include steep terrain, fallen trees and underbrush. Sturdy footwear, long pants and a long-sleeve shirt (for brush and bugs) are recommended. Please bring water, something to eat, insect repellent and, if you like, a hiking pole for stability. A release of liability will be provided and must be signed before the tour. Unfortunately, children under the age of 10 and dogs cannot be accommodated. If you’re interested, please complete the application form and email it to ogcs.wv@gmail.com. Please share this with any friends that might be interested. 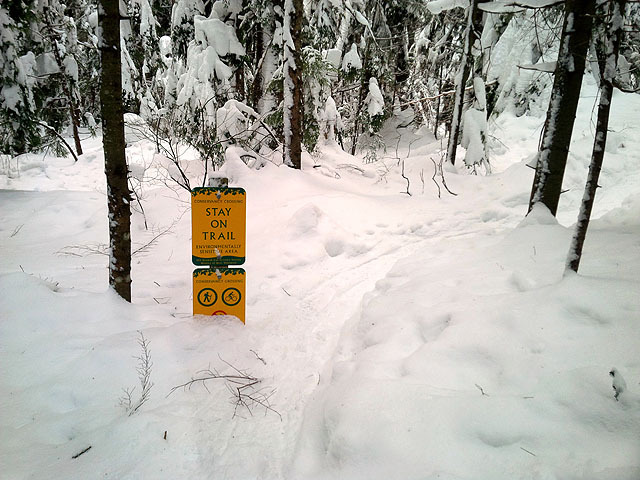 After an absence of 3 years due to miserable snow conditions, the OGCS is thrilled to announce a snowshoe hike through the Old Growth Conservancy on Sunday, February 19. This is an excellent opportunity to see some of the better old-growth in the Conservancy without impacting the forest floor. We meet at Hi-View Lookout at 10 AM for car pooling or at 10:30 at Parking Lot #5. The hike will last 2.5 to 3 hours. Bring some food and a beverage. Water-resistant outerwear over layered winter clothing is recommended, as are sturdy, water-resistant boots. On past hikes, footwear has varied from boots to snowshoes to crampons. Hiking or ski poles are advised. Please let us know if you can join us by emailing us at ogcs.wv@gmail.com.